Over on his YouTube channel user Tysonpower has uploaded a video that shows how to make a V-Dipole antenna. Back in March we posted about the V-Dipole which Adam 9A4QV first described. 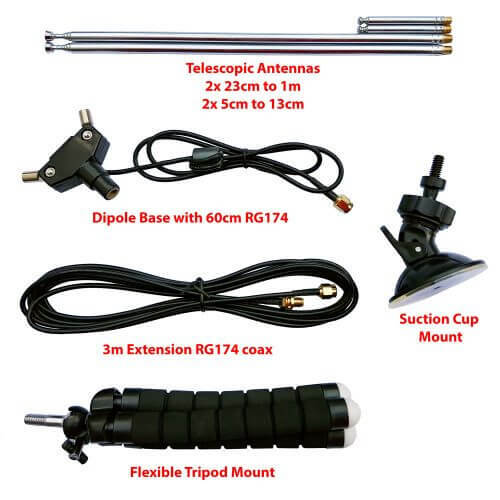 A V-Dipole is a simple antenna that normally consists of two metal rods, a terminal block and coax cable. 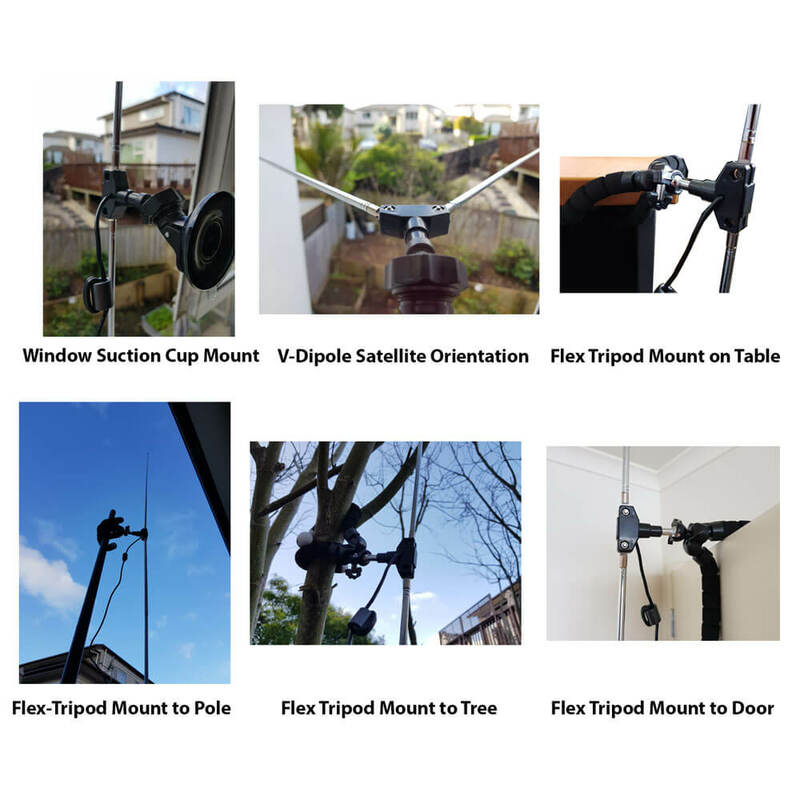 It is particularly effective for reception of low Earth orbit satellites like the NOAA and Meteor M2 weather image satellites with an RTL-SDR or other similar SDR. In his video Tysonpower shows how to build a slightly more rugged version using a 3D printed part instead of a terminal block. Aluminum welding rods are used for the elements. 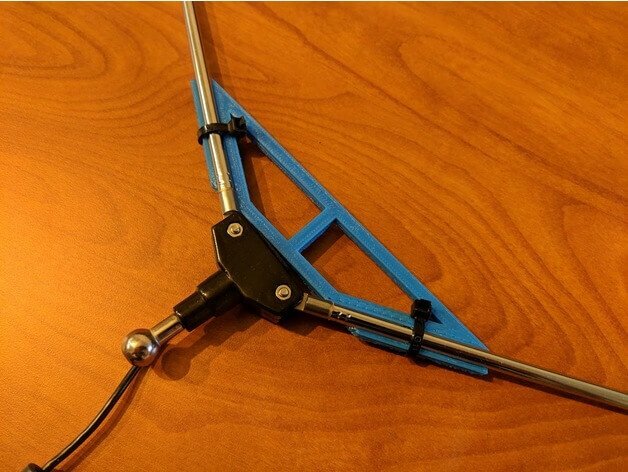 The 3D printed part ensures that the correct 120 degree ‘V’ angle is maintained and also provides a means for mounting the antenna to a pole. The 3D printing STL files are available on Thingiverse. Note that the video is in German, but English subtitles are available. 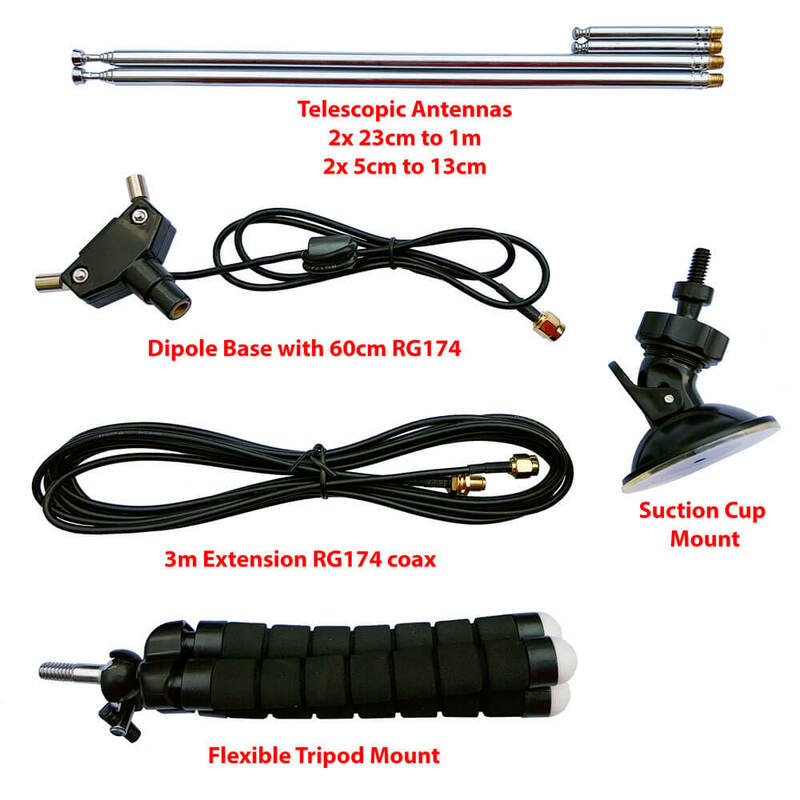 Note that we will also have a dipole antenna capable of being used as a V-Dipole available in our store in a few weeks time.